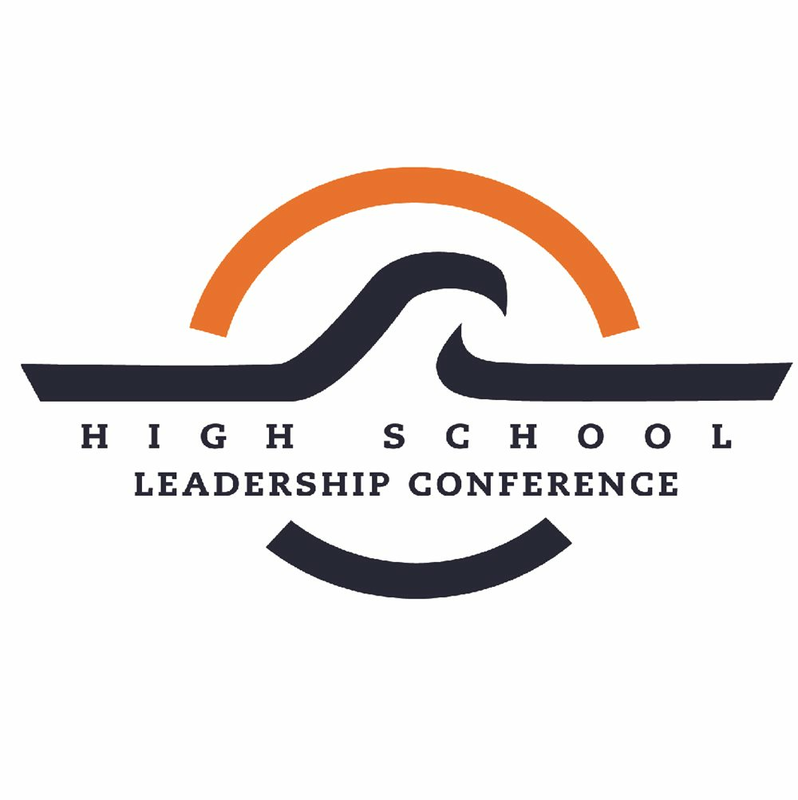 High School Leadership Conference (HSLC) is a one-day event hosted by qualified Auburn University students for high school students in Alabama and surrounding states. The purpose of this conference is to give high school students the tools they need to become successful leaders in both their schools and communities. We accomplish this mission through breakout sessions, guest speakers, service learning as well as team building exercises that are designed to develop each students' character and challenge their leadership abilities. Our goal is for students to leave more confident in their leadership skills and for students to use these skills to make their school and community a better place.